A group of seasoned experts will be volunteering their time to mentor entrepreneurs at the Sydney Startup Hub. We are thrilled to announce the return of our Expert in Residence program for 2019, starting January 18 and featuring Elle Syrrou. 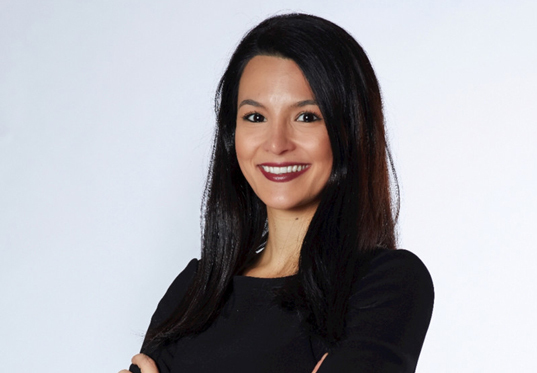 Elle Syrrou has deep experience working with both startups and corporates; she is currently the Entrepreneur in Residence for Westpac Innovation Ventures and a co-founder of Activate Health Clinics. Elle has been a Co-Director of the Founder Institute and Associate Director of Innovation and Digital for Optus. Entrepreneurs in early stage startups looking for guidance on how to engage and collaborate with large corporates should take up this opportunity. To apply for a 1 hour mentoring session with Elle, please email enquiries@sydneystartuphub.com.au with ‘Expert in Residence’ in the subject and your preferred times to meet between 10am and 4pm on the following dates. The Sydney Startup Hub is an initiative led by Jobs for NSW.